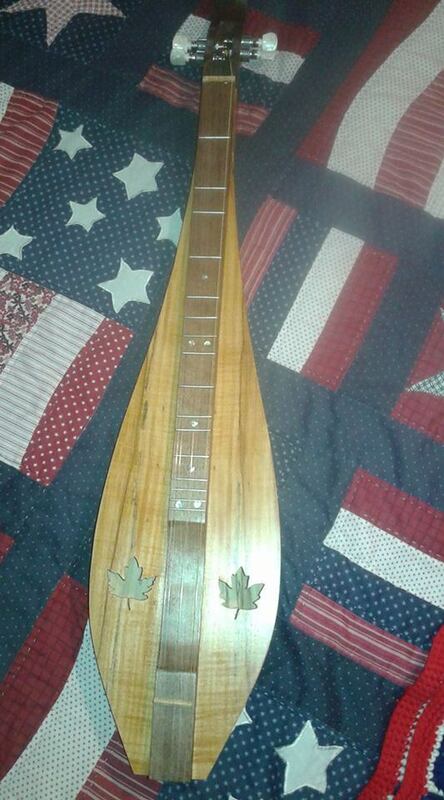 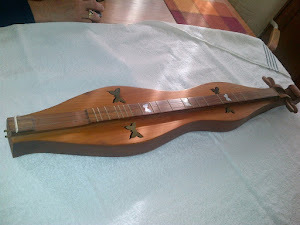 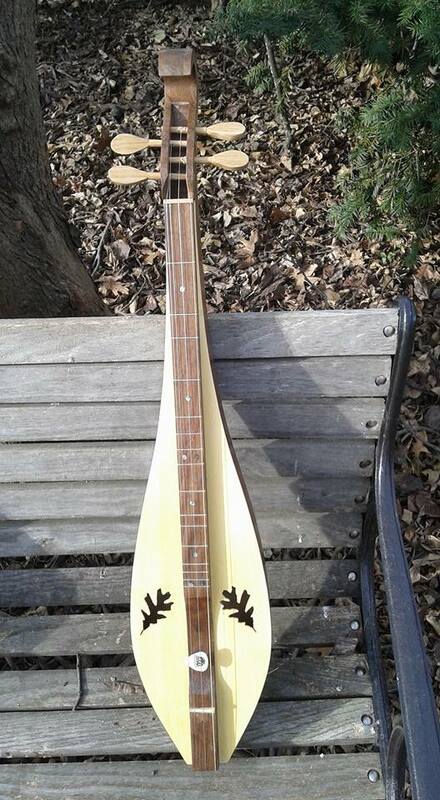 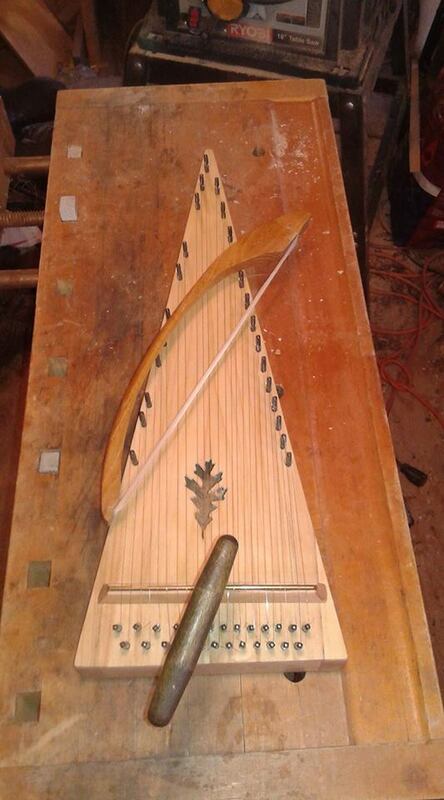 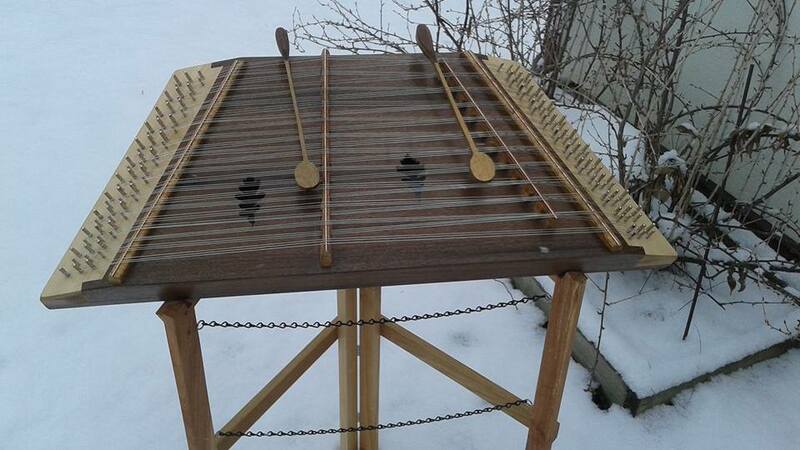 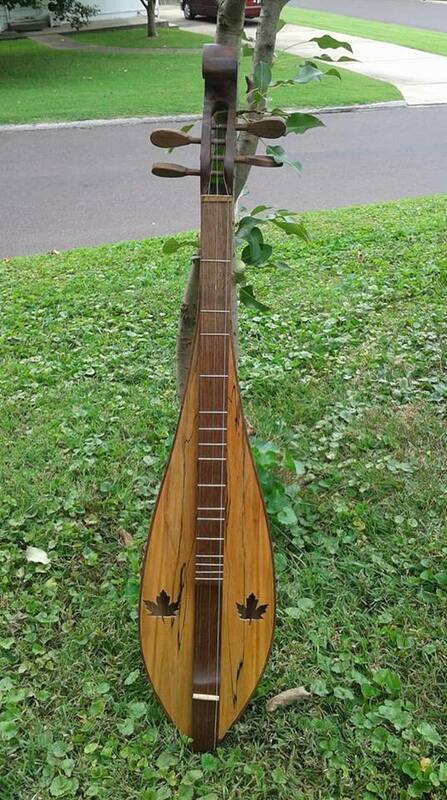 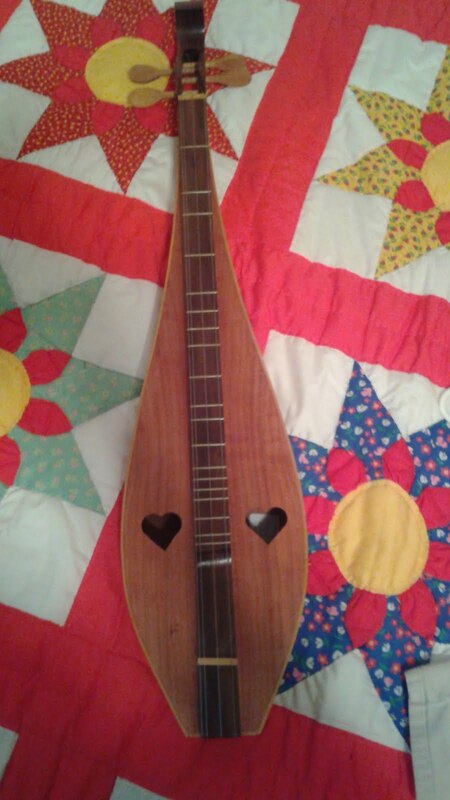 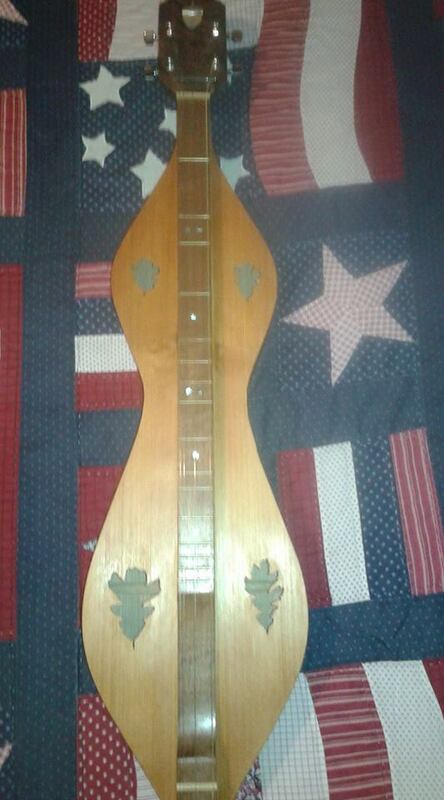 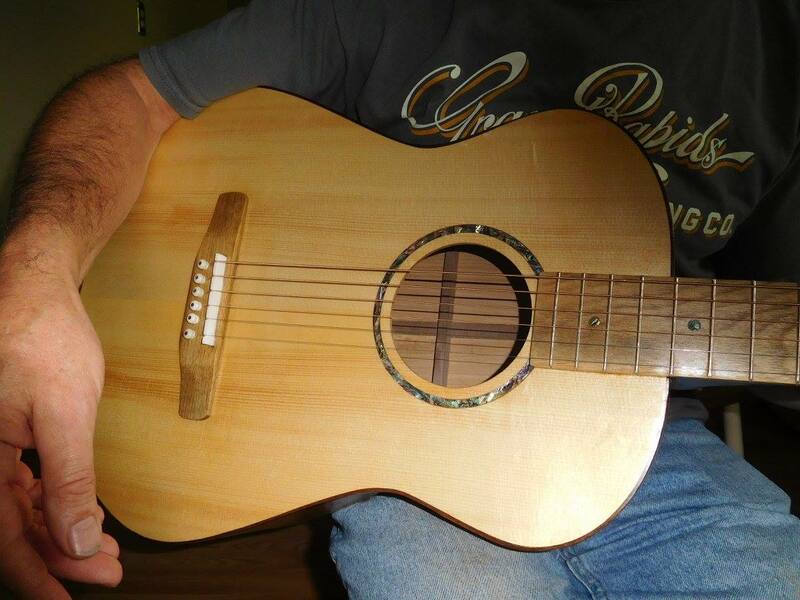 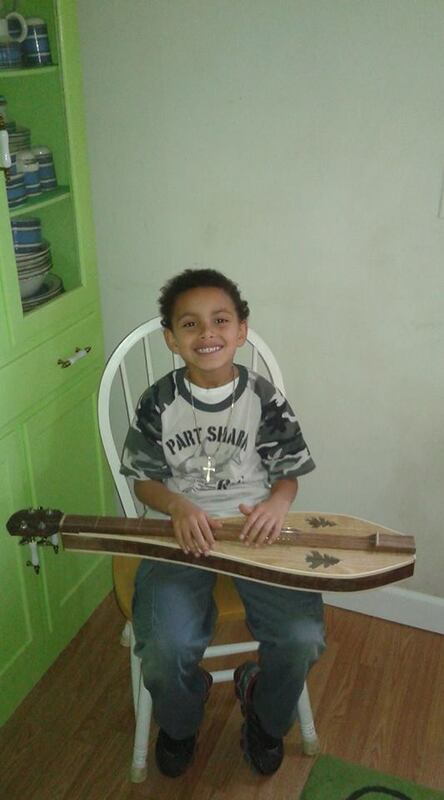 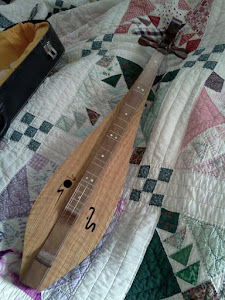 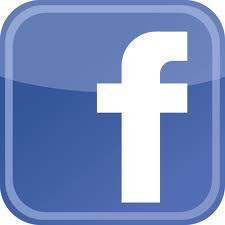 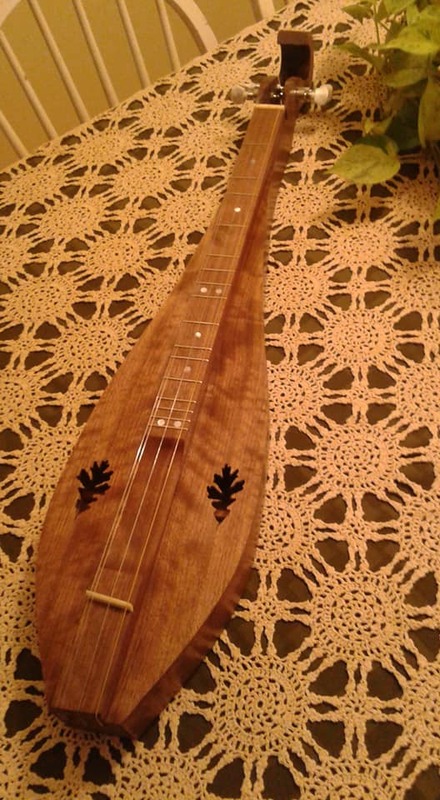 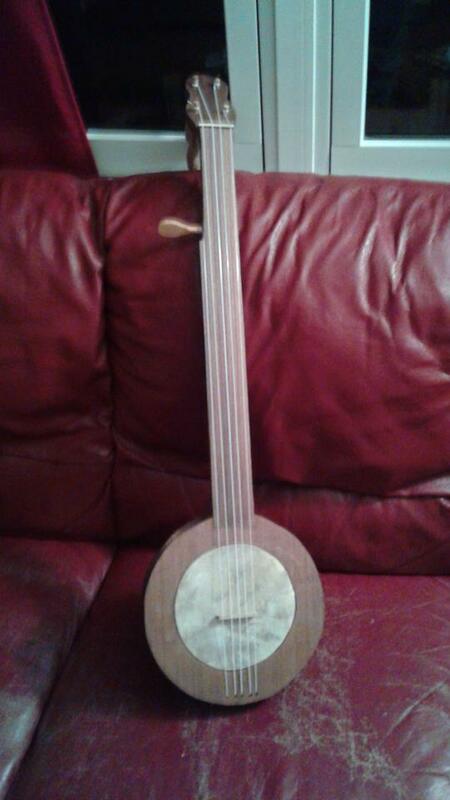 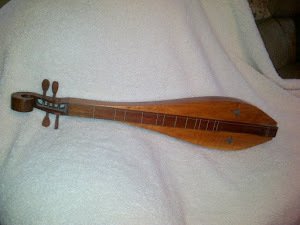 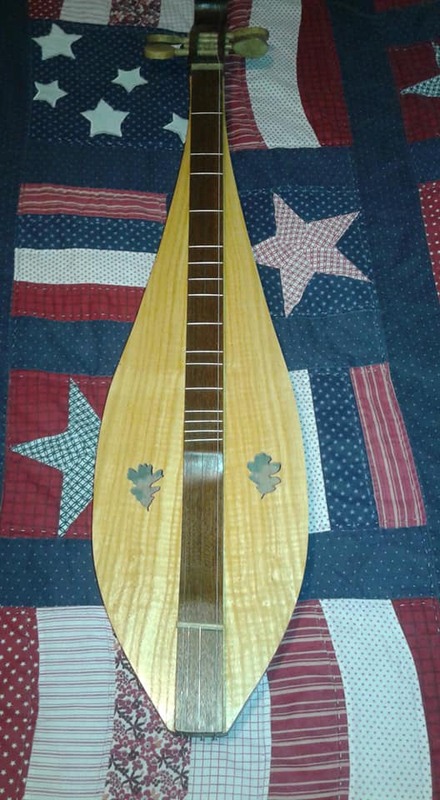 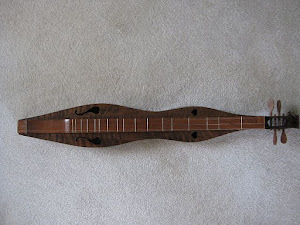 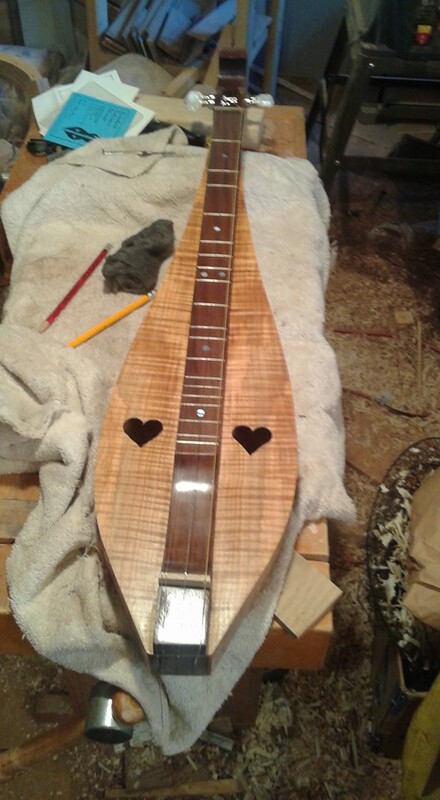 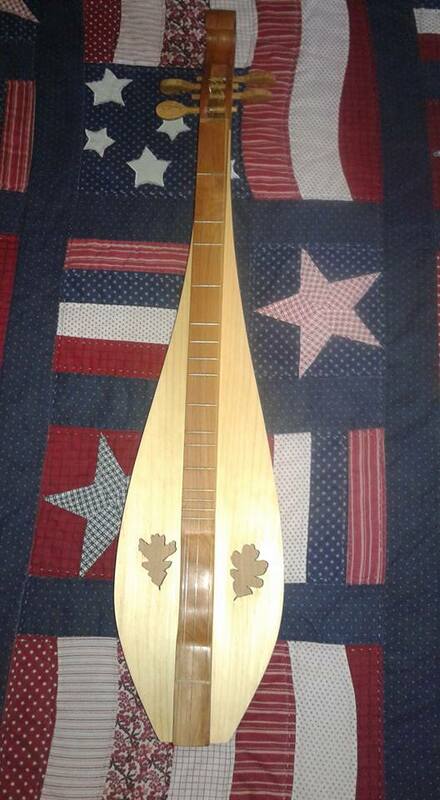 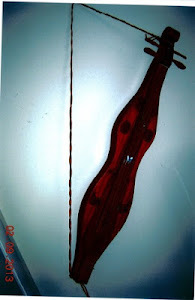 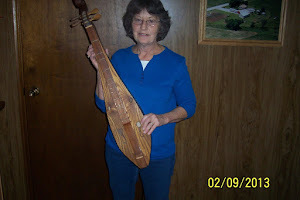 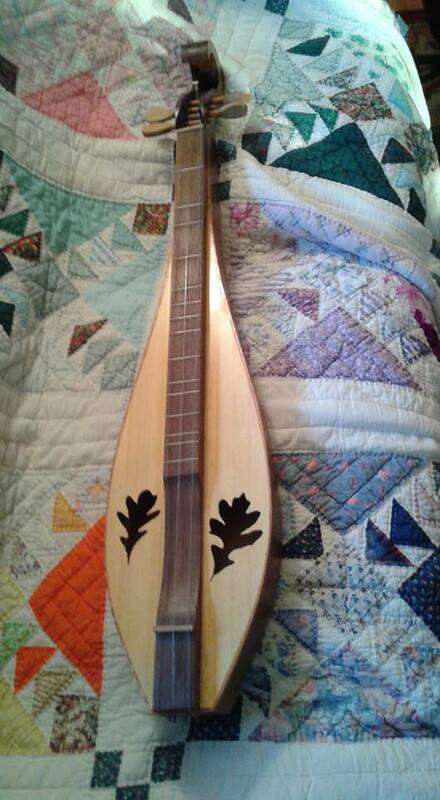 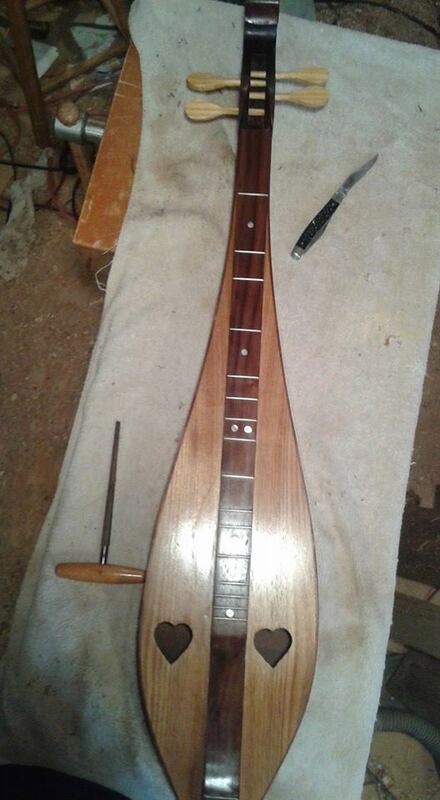 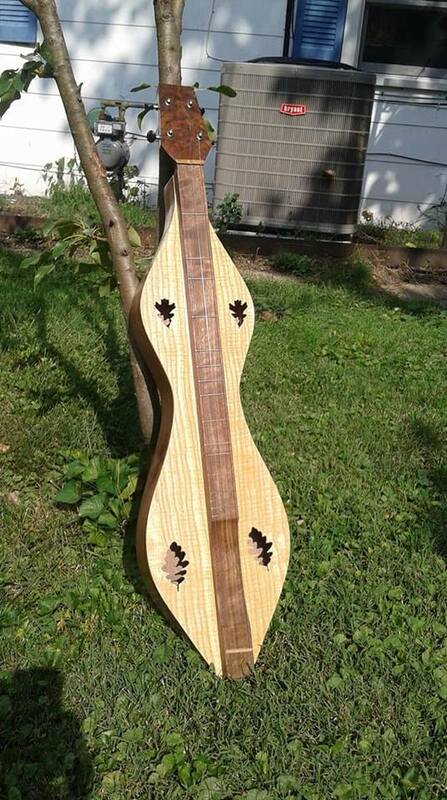 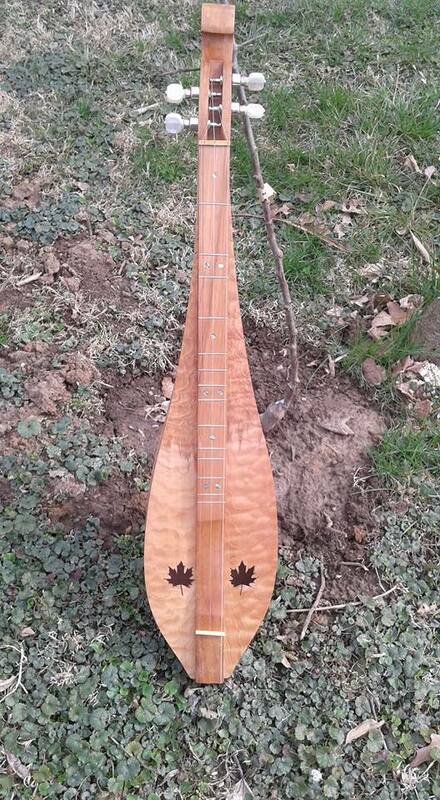 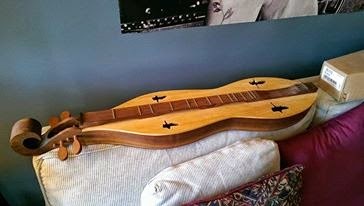 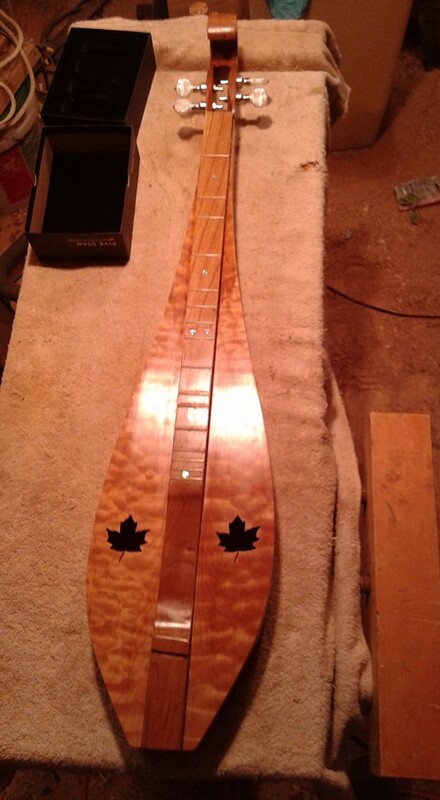 Wild Meadow Dulcimers: #154 is on deck! 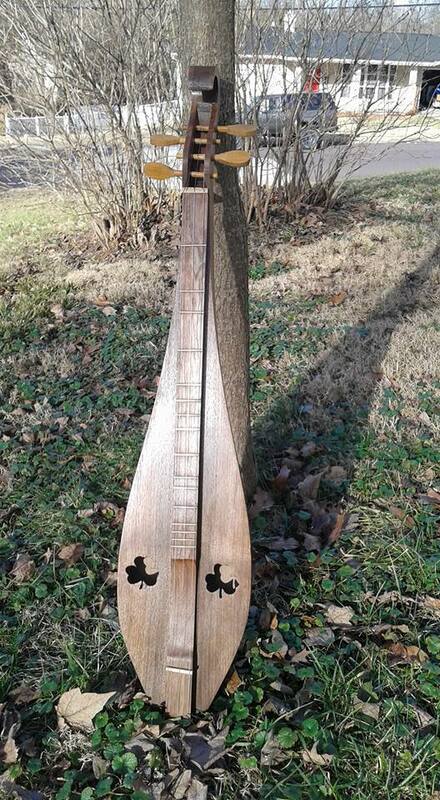 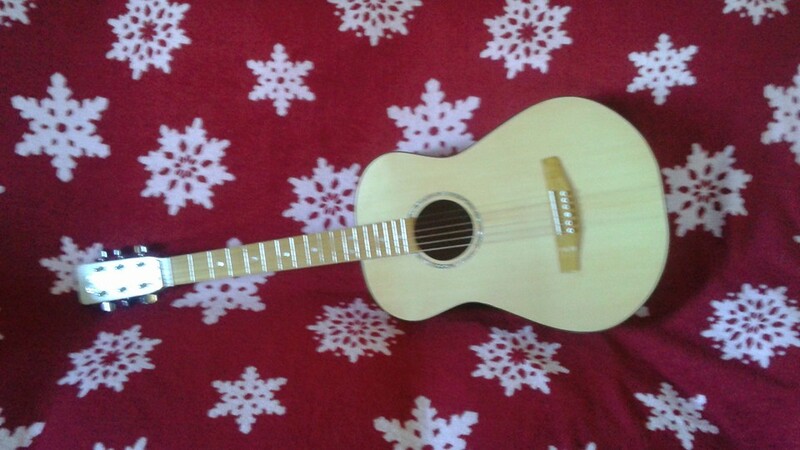 Will be curly walnut with a butternut top, nice teardrop shape, unsure on soundholes yet. 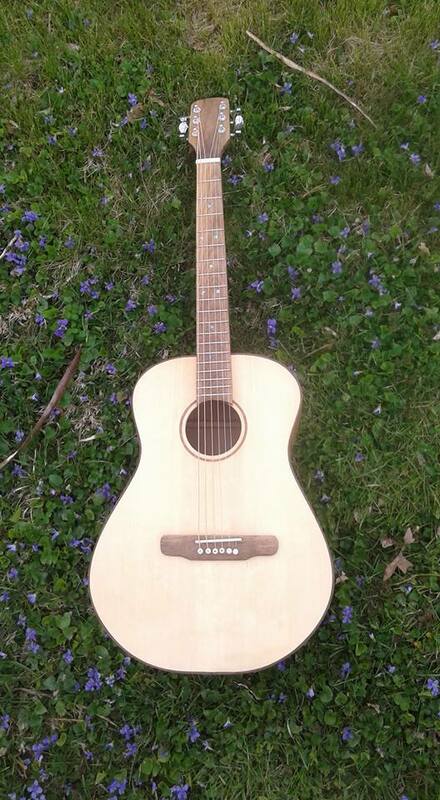 This one will be nice!